We make marketing simple. Our specialist strategies successfully integrate marketing principles with chiropractic philosophy. This gives us a unique model that we apply in the digital sphere. Many chiropractic clinics benefit from this and we’d like to share this info with you. If you have any questions please call or email. 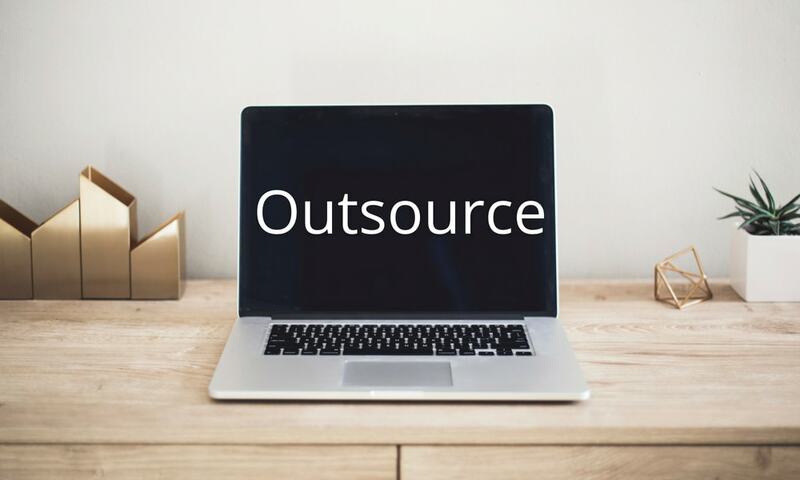 The team at Orion Marketing is happy to help and we look forward to talking with you. Your chiropractic website is one of the best ways to attract new patients. It functions primarily to bring in new patients, not to educate. Your website is at the core of a digital marketing strategy. More than 50% of web traffic comes from mobile devices. We’ll make sure your clinic looks great on both mobile and desktop devices. 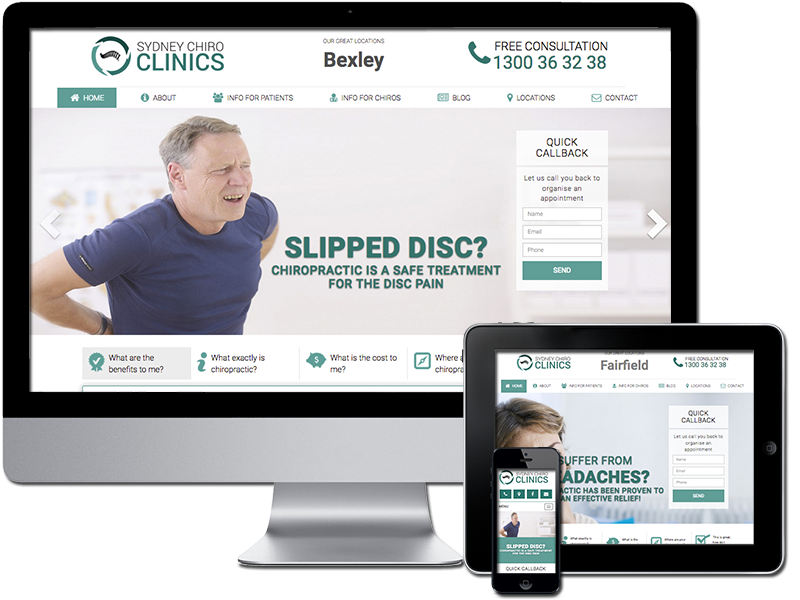 We run expert local Search Engine Optimisation campaigns specifically for chiropractic clinics. Watch your Google rankings increase and your business grow. Promote your clinic to your local community via Google AdWords. Your ads only show when someone near your clinic is looking for a chiropractor. Let customers find you via Google Maps. We’ll manage your Google My Business page and map listing to ensure it’s optimised for search and that you receive traffic, calls and emails. We craft keyword optimised blogs and publish these to your website. Blogging helps boost your search engine rankings and gives potential patients a greater chance of finding your clinic online. For this client we proposed a local chiropractic SEO campaign combined with content creation and social media sharing. The campaign initially ran for 3 months after which a progress report was submitted. It’s time to take your clinic to the next level. Contact Orion Marketing today to find out how you may benefit from chiropractic marketing.